Use micro fennel as a delicate garnish for all sorts of dishes. Add height and color to a dish by arranging them in a small pile atop food. 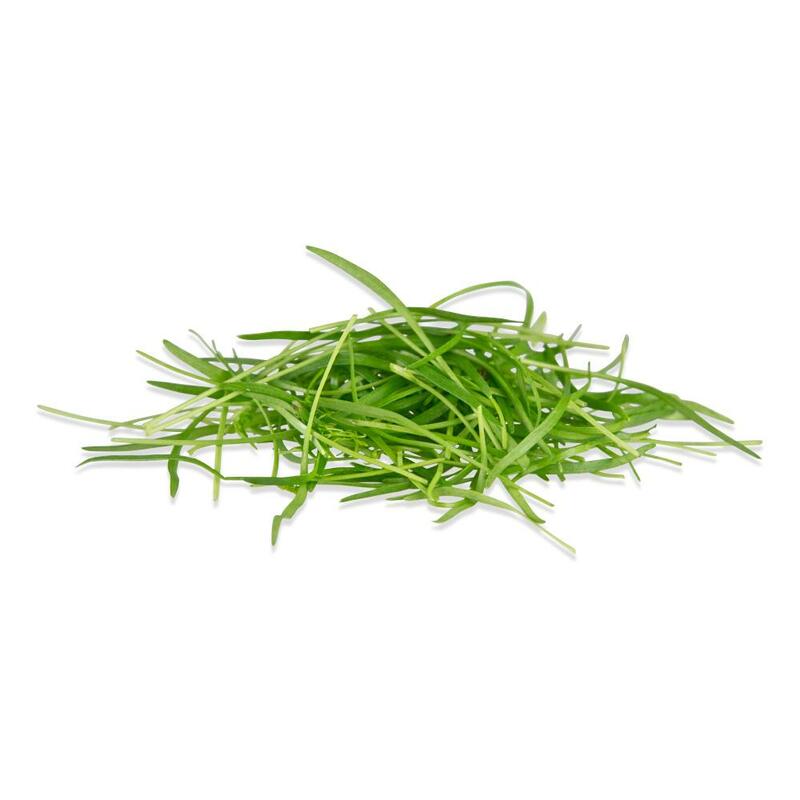 Fennel microgreens (aka micro fennel) have a very mild, clean fennel flavor. 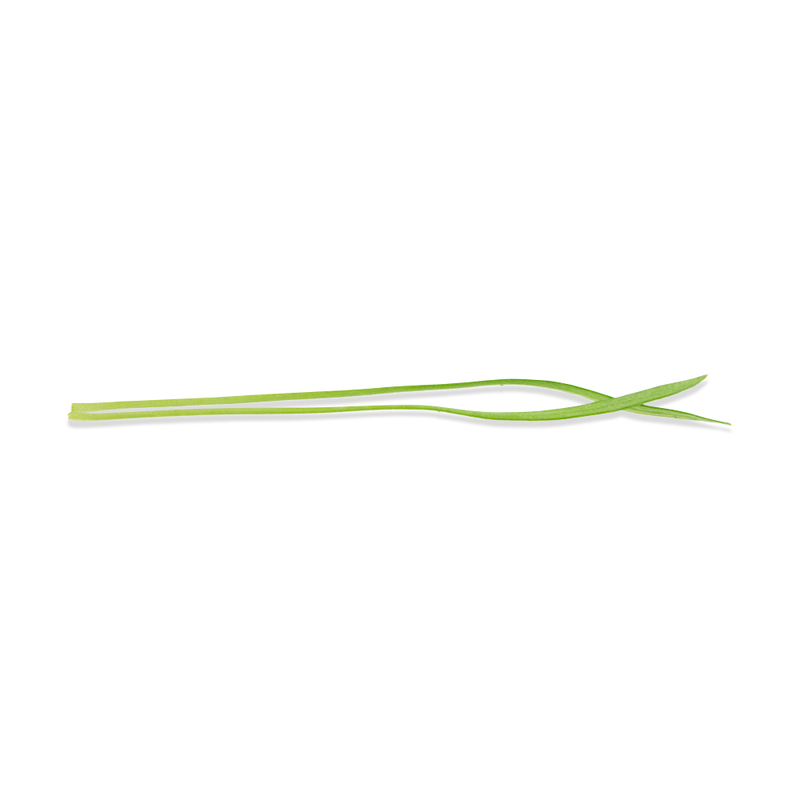 They are exceptionally delicate, looking somewhat like blades of spring grass or chiffonade cut herbs. This appearance and their light weight makes them a great choice for garnishing in small piles. Because micro fennel’s flavor is so mild, it’s very adaptable to garnishing a huge variety of sweet and savory dishes. Store micro fennel in your refrigerator in its plastic clamshell.